Top 3 Translation App Of 2017: Through these translation apps, not only you can understand other languages easily but you will also get some advanced features. You can easily translate any language using these apps. In this post, I am going to share Top 3 Translation apps of 2017. Microsoft Translator is first on our list. It can translate up to 60 languages. Split Screen Mode is the specialty of this app. Under this feature, the screen of your smartphone gets divided into two parts. For example, if you are talking to someone, then a screen will be of your chat box and the second screen will be of our friend's chat box. If your friend understands different language, you will write the text in your language and he can translate the text into his language. It has also camera mode feature available in it. Through this app, you can also group chat in different languages. This app allows you to download pack of different languages so that you can translate online too. This app is available on Android, Ios, and windows platform. It is one of the most popular translator app available in the marketplace. It is available for free on Play Store or Ios. The best feature is you can use it offline too. It is capable of translating 52 languages offline. It also has Camera Mode feature. It is similar to all other apps. It is a free app which supports 46 languages and it is also very easy to use. Almost all the language supports text to speech feature. It also has conversation mode. 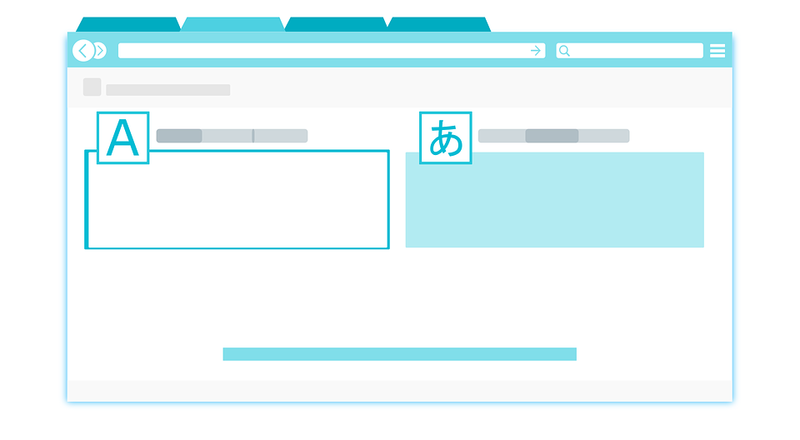 It can automatically translate your languages during the conversation. This app is not available on the Android store. You can download this app from Amazon for the Android version.